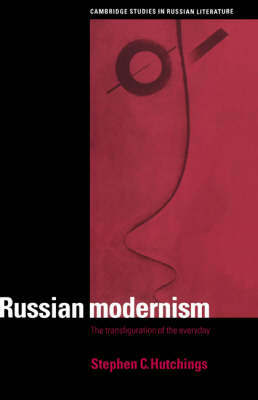 Providing many interesting case studies and bringing together many leading authorities on the subject, this book examines the importance of film adaptations of literature in Russian cinema, especially during the Soviet period when the cinema was accorded a vital role in imposing the authority of the communist regime on the consciousness of the Soviet people. 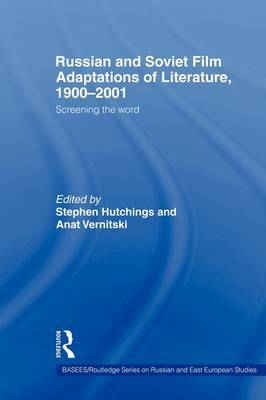 Buy Russian and Soviet Film Adaptations of Literature, 1900-2001 by Stephen Hutchings from Australia's Online Independent Bookstore, Boomerang Books. 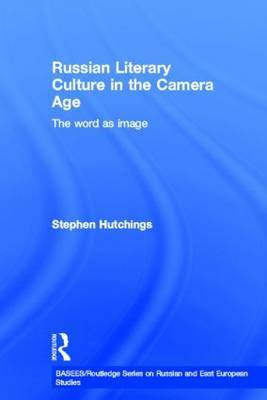 Stephen Hutchings is Professor of Russian at the University of Surrey. 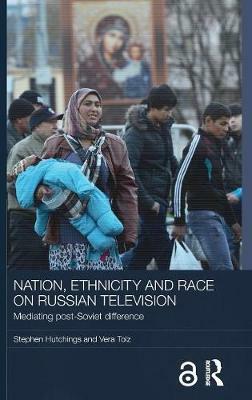 Recipient of two large AHRB grants and author of monographs on Leonid Andreev, Russian Modernism, and Russian literature's relationship with the camera, he is currently researching post-Soviet television culture. Anat Vernitski is Lecturer in Russian at the School of Slavonic and East European Studies, University College London. She published on twentieth-century Russian literature and on cultural representations of Orthodox Christianity. She is currently researching Russian emigre literature of the 1920s and 1930s.